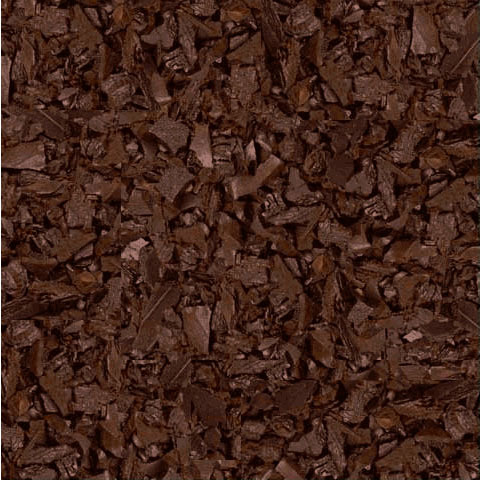 Premium recycled rubber mulch with toxic free brown dye. Very happy with our rubber mulch! 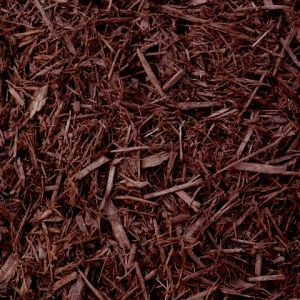 Last year I purchased a pallet of rubber mulch to start replacing wood mulch in all of my flower beds. Decided I liked the rubber mulch and would continue the project of removing all of the wood mulch from all of my flowerbeds. The first mulch was ordered from a place in Houston. 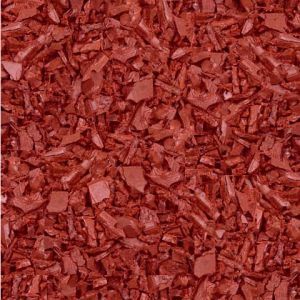 it was good mulch but this rubber mulch from Mulch Direct is much nicer and easier to spread than the mulch purchased from Houston. I ordered two pallets from Mulch Direct and am so happy that I changed to Mulch Direct. The mulch is cut finer and easier to work with and the deliver was spot on. I ordered it on Jan 8th, 2018 and requested that it be delivered on a Monday if possible . It was delivered on Monday Jan. 15th, 2018 in central Texas where I reside. That's great delivery service. The project is almost completed and my flower beds look beautiful. Now I do not have to worry about the wood composting, color change or termites and the mulch does not have to be replaced every couple of years. 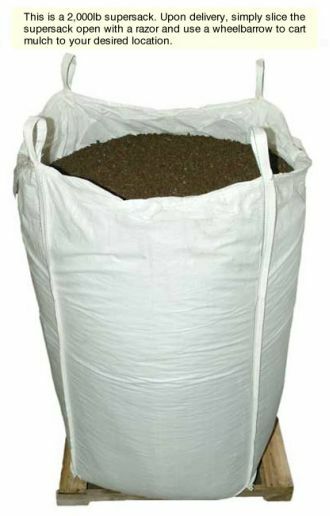 The price at Mulch Direct was much cheaper than the price I paid when I ordered the first pallet from Houston I saved $129.00 per pallet from Mulch Direct. 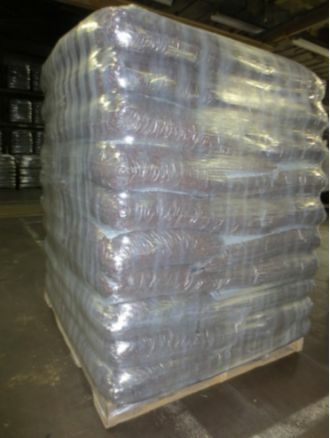 So far I bought 2 pallets of rubber mulch from MulchDirect.com (4000 lb total). Both me and my wife (really important!) are very happy with the product. Also, our doggies (2 dobermans) are not munching on it - they used to eat our regular mulch on daily basis. 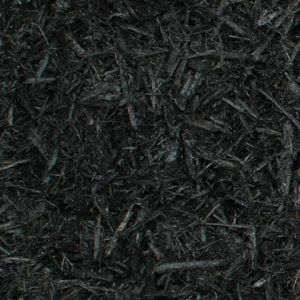 Mulch appears to be great quality, delivered fast, on time, no issues. Everything was flawless. The product was exactly what I expected. The delivery guy was awesome – he called to tell us what day it was being delivered, he called 30 minutes prior to delivery as I asked, and he dropped it off exactly where we wanted it. He was perfect. Shipment arrived on time and delivery staff were very police. I had 10 pallets, no that isn't a typo. I overestimated and have a lot left, but I am fine with that. Truthfully, I already have neighbors asking to buy what I have left :-))). It looks AMAZING!!!! I rented a utility golf cart for three days so that we would have an easy way to tote the bags from the street to the beds. It worked great and carried about 25 bags at a time. I am BEYOND THRILLED. Now, I a just hope the color lasts as long as they say. I suspect it will. Oh, I also used my blower to get some extra off the border and it didn't blow out like the real mulch. So far, it is as advertised! Very pleased so far with product. Looks great and anxious to see how it holds up year to year. Many compliments from neighbors. Highly recommend at this point! I am very happy with the Brown Rubber Mulch I ordered. When I tell people it is "rubber", they are shocked. It looks real. The delivery company was very thorough to call and make sure delivery times were convenient. They also questioned if there was adequate space for their large vehicles. Deliveries were prompt. I would definitely order from this company again. Thank you! Great product with a timely shipment, would definitely buy again! I purchased 3 pallets of rubber mulch in July from your company. Thank you! Excellent products. I've decided to get more and complete all the flower beds in the back and around the house. I highly recommend this product and this company - delivery was quick and efficient. I absolutely love your product and the price beat out everywhere else we looked! My experience with your company and product has been great. I received my shipment of mulch to my front door on the day I was told. 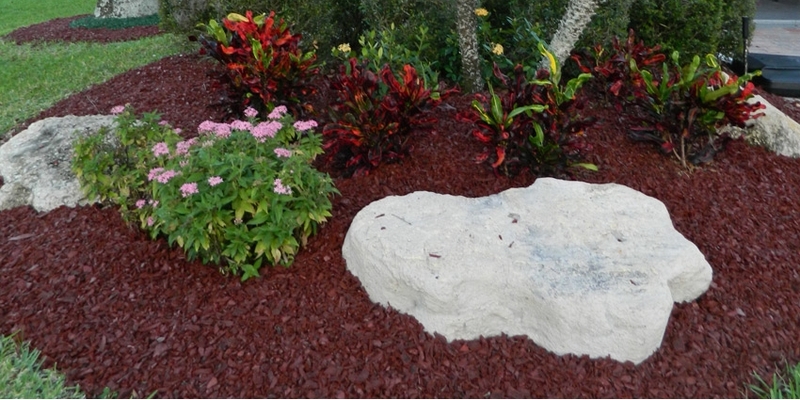 I was also pleased with the mulch it was very good quality. Absolutely satisfied! Great quality and worth every penny. Will be ordering more in the future.